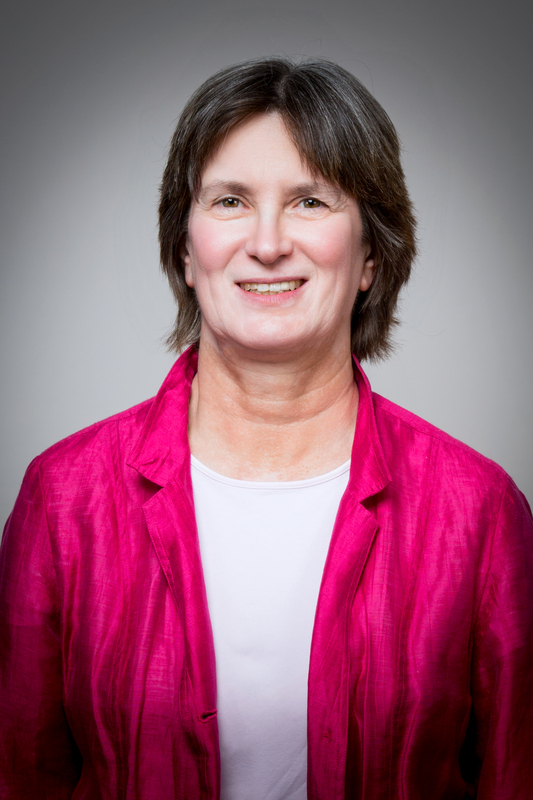 Annette Nellen is a professor of accounting and finance and director of the SJSU Graduate Tax Program. She holds a law degree from Loyola Law School and MBA from Pepperdine University. Prior to joining SJSU, she was with a tax manager with Ernst & Young and Internal Revenue Service revenue agent and lead instructor. She teaches courses in tax research, accounting methods, property transactions, high tech tax matters, employment tax, ethics and tax policy. Nellen has testified before the U.S. House Ways and Means Committee, U.S. Senate Finance Committee, California Assembly Revenue and Taxation Committee and tax reform commissions and committees on various aspects of federal and state tax reform. Her interests include tax rules and the New Economy, including digital goods and services such as cloud computing and virtual currencies; transactions such as crowdfunding and marijuana operations; and the sharing economy, such as Airbnb.